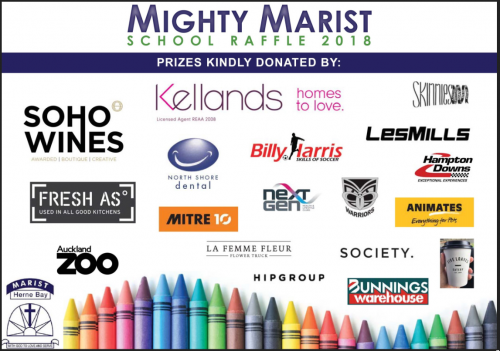 Mighty Marist Raffle 2018 Terms and Conditions. By participating in the Raffle, entrants agree to be bound by these terms and conditions. 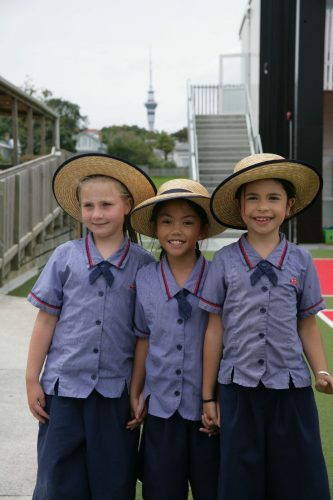 The promoter is Marist Catholic School Herne Bay PTA, 82 Kelmarna Avenue, Herne Bay, Auckland. The Mighty Marist Raffle 2018 is compliant with Class 2 requirements of the Gambling Act (Game of Chance) Games Rules 2004. Price per ticket, $5, limited to a maximum of 5000 tickets. This prize is not redeemable for cash and is void if on-sold. Membership is for 12 consecutive months and only available for New Zealand residents aged 15 years and over. Redeemable at Les Mills Britomart only. The bearer must not have a trial membership or terminated their membership in the last 6 months, nor be a current member. It cannot be used in conjunction with any other offer or advertised discount. Les Mills reserves the right to refuse entry on the grounds of minimum age (15), health and safety. Les Mills standard conditions apply. Bookings dependant on availability and to be arranged direct with the Owner. Block out dates are between 20 December 2018 – 28 January 2019. Expiry date 31st October 2019. $160-$300 Ellerslie Race Day Experience – 4 Members Tickets to any race day of the winner’s choice at Ellerslie Raceway. Winner will be put in touch with the organizer to arrange race day tickets. Dress code depending on race day. $110 Beauty Pack from Society, Grey Lynn. Beauty Pack includes a Blow Wave and Brow Package at Society, 515 Great North Road, Grey Lynn. Valid until 9th May 2019. The Selling of Raffle Tickets commences Monday 24th September 2018 at 9am and closes Friday 26th October 2018 at midnight (NZ time). This raffle is open to New Zealand Residents only. The draw date is Friday 9th November 2018 and will be conducted by the School Principal at the School Assembly at 9:30am. If there is no Assembly it will conducted in the School Office. The winners will be notified by telephone and/or email following the draw and prize collection arrangements will be provided to the winners. Should a winner not be able to be contacted before Friday 23rd November the prize shall be forfeited and a new winner will be drawn. Should these winners not be contacted within 7 days of this draw, prizes will be forfeited back to the promoter. A list of prizewinners will be available on this website following the draw. We would like to thank the sponsors and donors and encourage participants to support these businesses. A separate draw will be made for the winner of the Supporters Bonus prize pack. All children who sell all 20 tickets in a raffle book will receive one entry into this draw for each complete book sold. In addition to committee members, the PTA is fortunate to have many other parents who are actively involved, including a “class parent representative” from each classroom. 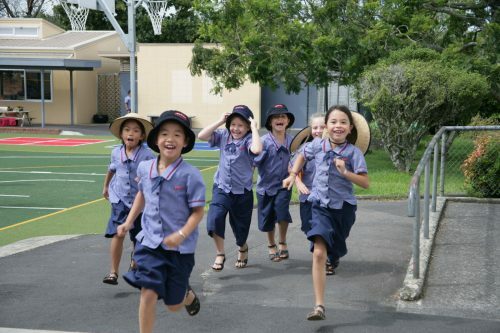 The Class Monitors role is to co-ordinate the teacher / parent help for the class, are in charge of Pastoral care for their class so are the contact person for any new parents in the class and are to arrange class get togethers. understand what we do and what we are trying to achieve and is also a great way to meet other parents. We actively support the teaching staff, our pupils, parents and the community and value your input and time. Please look out for meeting dates in the school newsletter.